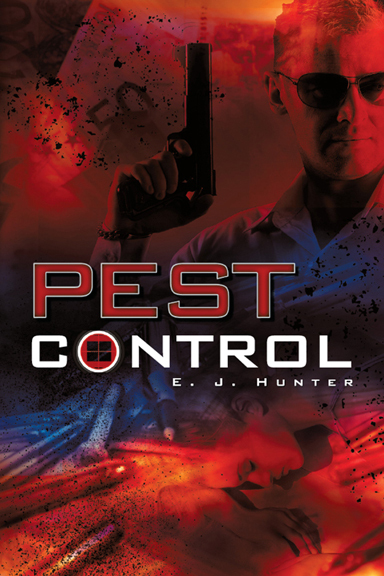 Who do you call when you need Pest Control? In the case of the government wanting to dispose of political enemies, Jack Carter is their man. Jack is the world’s top assassin. He is a natural killer, yet holds a medical degree. He made his first kill at the age of 12 and now counts his victims at over 3,000. Not only physically gifted, he is also disciplined and psychic. A retired Army colonel, he is capable of extreme acts of violence, but can also be compassionate and generous. The novel begins when Jack is offered $1 billion to kill the leader of North Korea. This explosive story heats up as he takes out his enemies, using most anything as a weapon. The killer is also a ladies’ man, ready to take on any challenge. E. J. Hunter was born and raised in a small, rural Southeastern town. Highly educated with degrees in four diverse fields, he has lived and has traveled in countries on five continents, including Tibet, Egypt and the Caribbean.